**INCLUDES WARRANTY**, **4 WHEEL DRIVE**, **TINTED WINDOWS**. 4WD Priced below KBB Fair Purchase Price! Odometer is 24379 miles below market average! 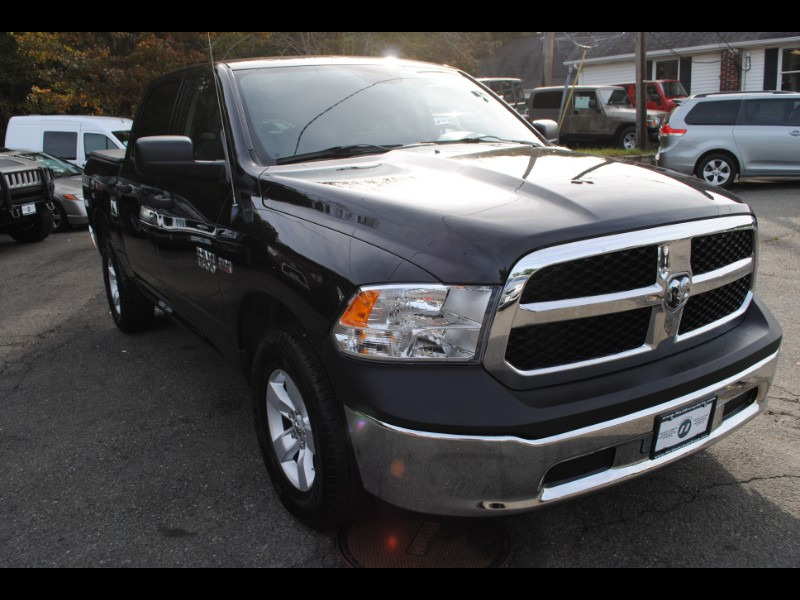 K. Awards: * NACTOY 2013 North American Truck of the Year This 2013 Ram 1500 Tradesman will not make it to the weekend!! CALL NOW to reserve your test drive Appointment!! (973) 663-3800.